Lord Vishnu created this world. Lord Vishnu took birth many times on this earth to protect this world. These are our parents. We should worship Lord Vishnu every day with the soul. Lord Vishnu actively conducts our life and saves us. 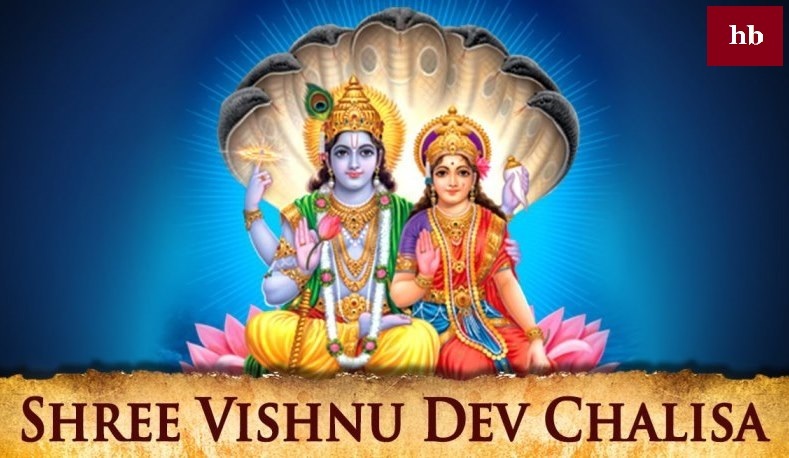 In the life of the people, Lord Vishnu Chalisa becomes the grace of God. Their life is simple and lucky.Lord Vishnu's chalisa is very sweet. After bathing every morning, we should do chalisa. By doing aarti, our life gets progress and self respect.